The Airblaster Papoose Pullover is a fun choice for those mellow weather days where you aren’t looking for crazy waterproofing and just want a wind blocker with all the features of a normal snowboard jacket. I really liked the fit of the Papoose, the cut was flattering but not tight and the length was perfect. The only things lacking were the helmet compatibility and I found the gaiters to be a little restricting. 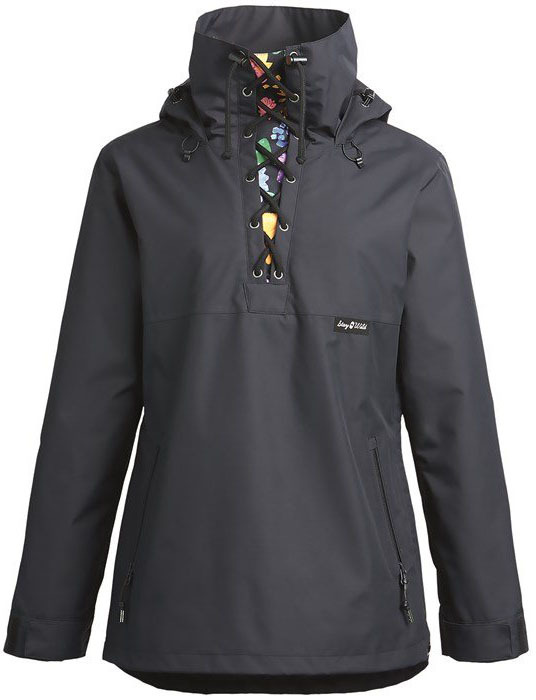 But it is is fun lower cost jacket for someone who doesn’t need crazy waterproof protection, and someone who likes to custom layer depending on the day. 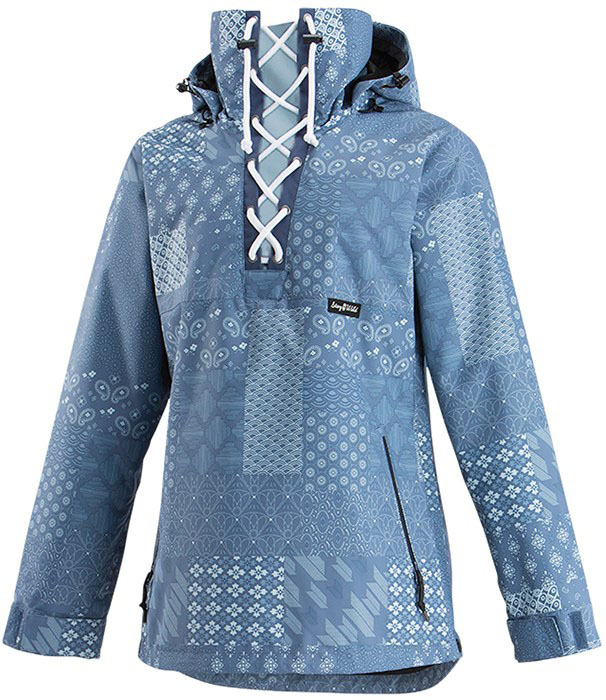 We try to get as many images of the Airblaster Papoose Pullover, but forgive us if they're not all there.